​Below you can find our upcoming events. You can also take a look at our monthly newsletter and calendar! 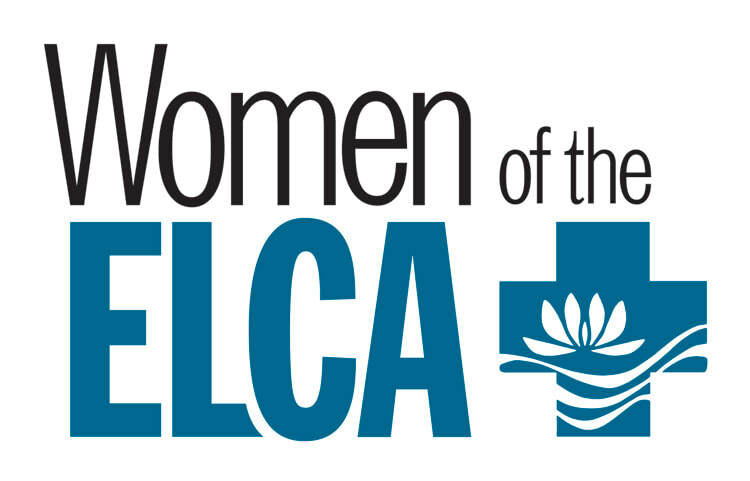 WELCA Sojourners Circle meets every second Tuesday of the month at 9:30 in the fellowship hall. They make quilts for Lutheran World Relief as well as work on other various projects through out the year. Lunch Bunch meets at noon, the third Tuesday of every month, at various locations around the Eastern Shore. On the fourth Wednesday of every month, we meet at Prodisee Pantry at 5:45 pm to help pack food boxes for those in need. Phoebe's Circle meets every third Tuesday of the month in the fellowship hall at 6:00 pm. We all bring a snack to share and have prayer and devotional. This group is still in the planning phase and figuring out "what it wants to be when it grows up".